Whale Tale Vacuum attachment for dust reduction. Simply clip WaleTale onto the side of your mixing bucket, attach your vacuum end and watch as the excess dust while pouring and mixing of powders becomes a thing of the past. 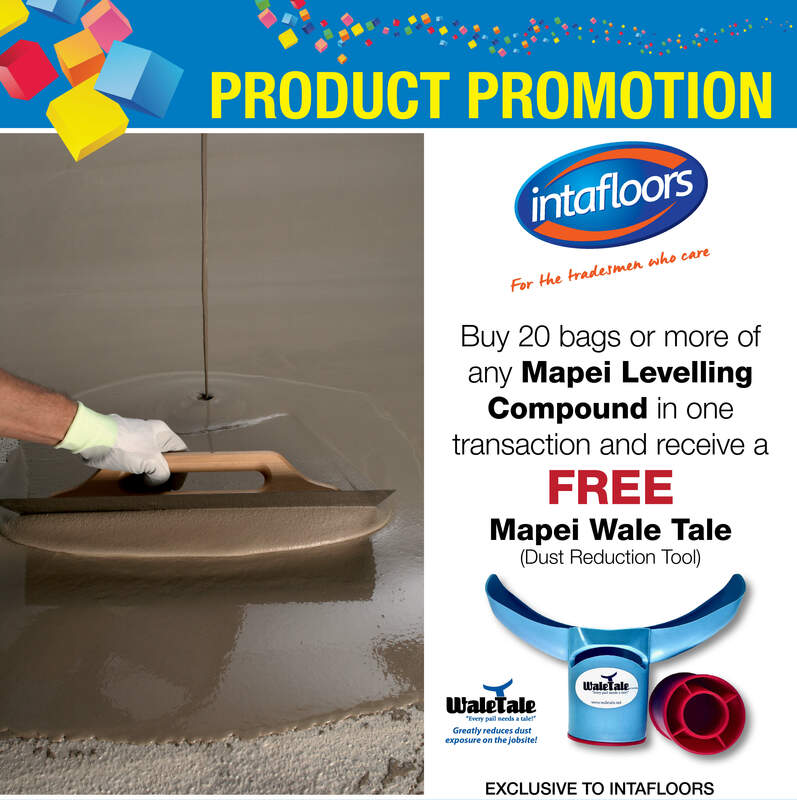 **Currently only available through our Mapei leveller deal, Purchase 20 bags of mapei levelling compound and receive a free! WaleTale**.